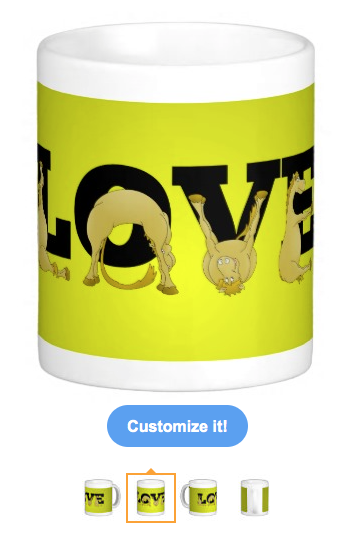 LOVE made by a very flexible pony The word LOVE in bold black lettering is being mimicked by a cute, brown, very agile pony. 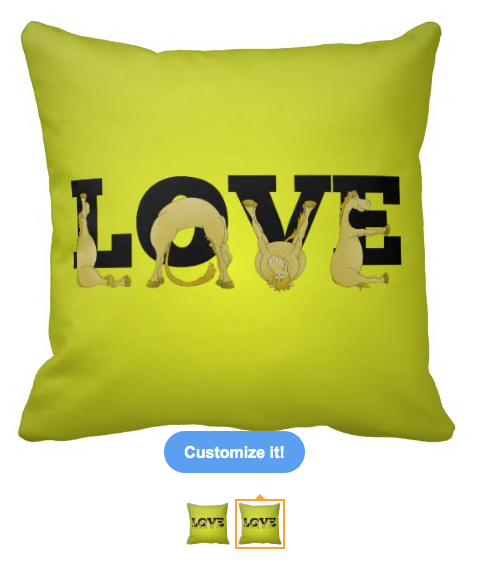 My pony alphabet shop specializes in writting words with these pony images. 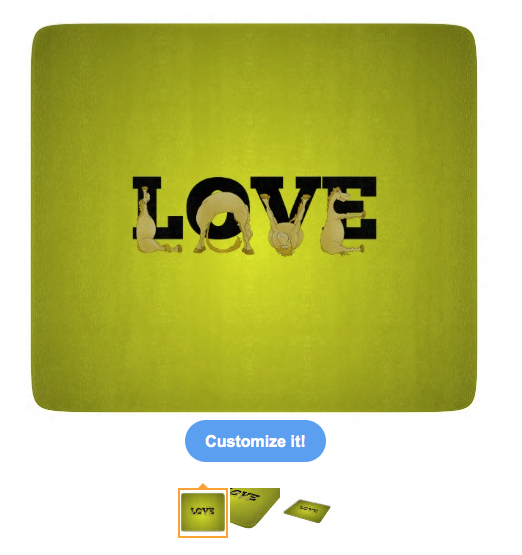 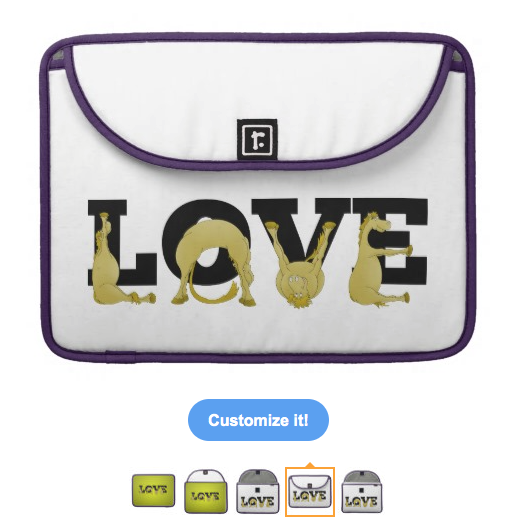 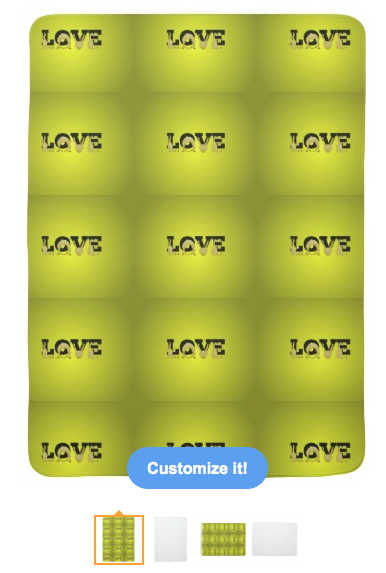 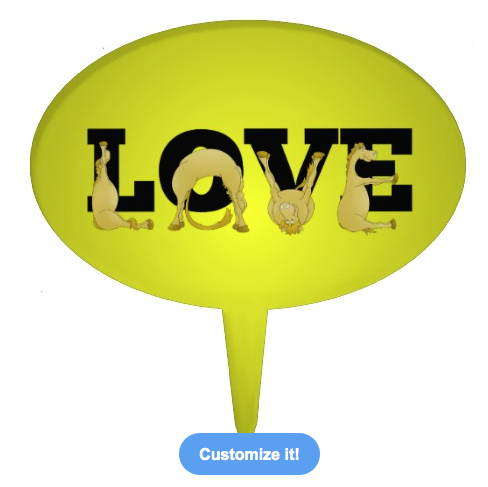 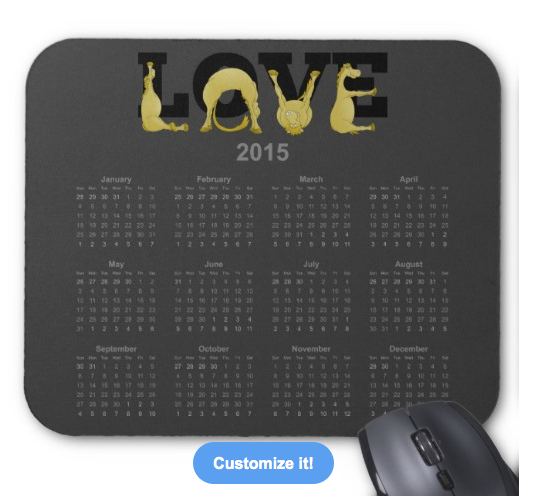 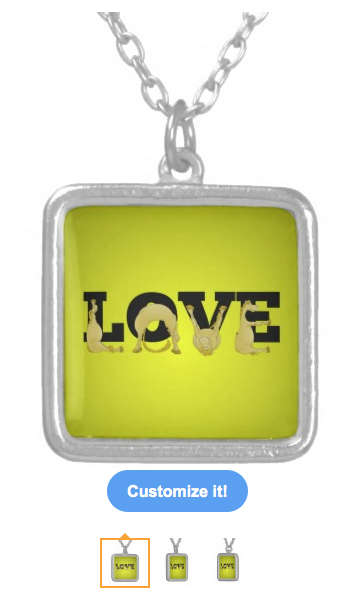 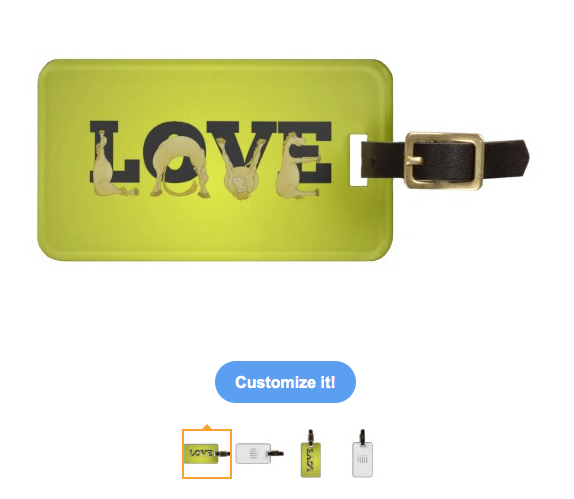 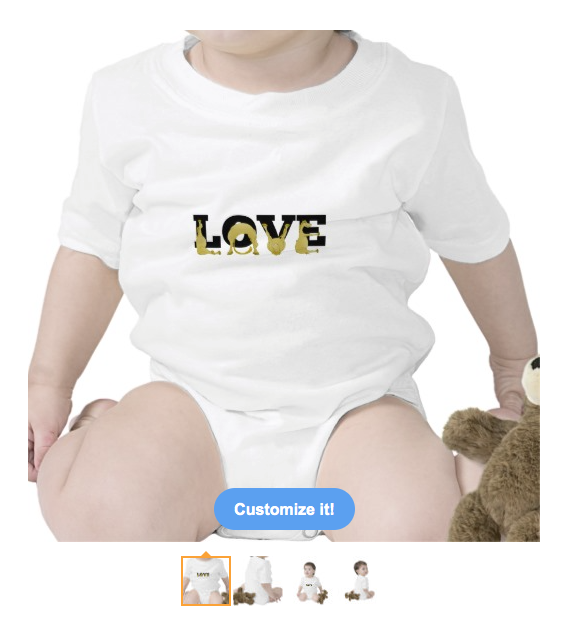 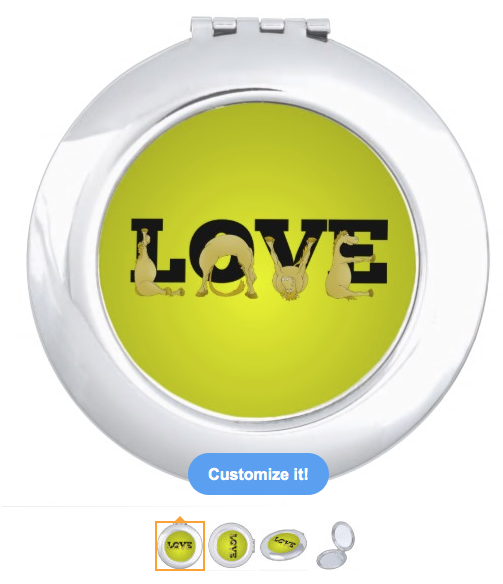 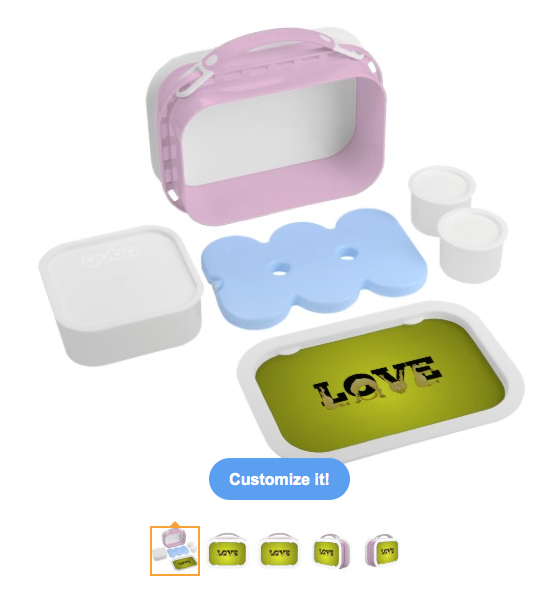 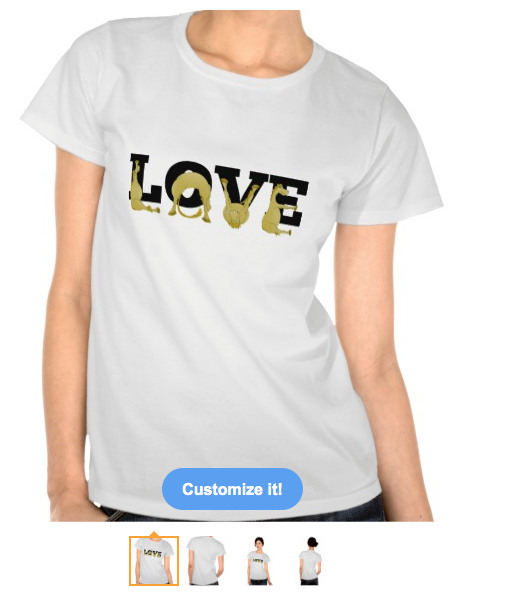 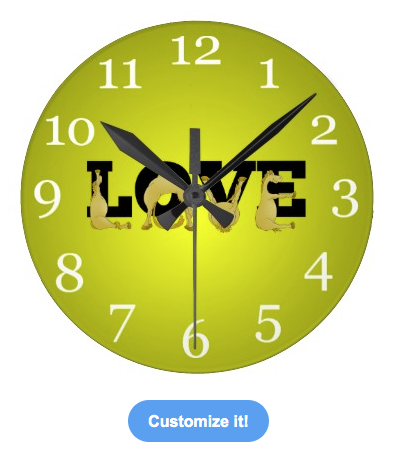 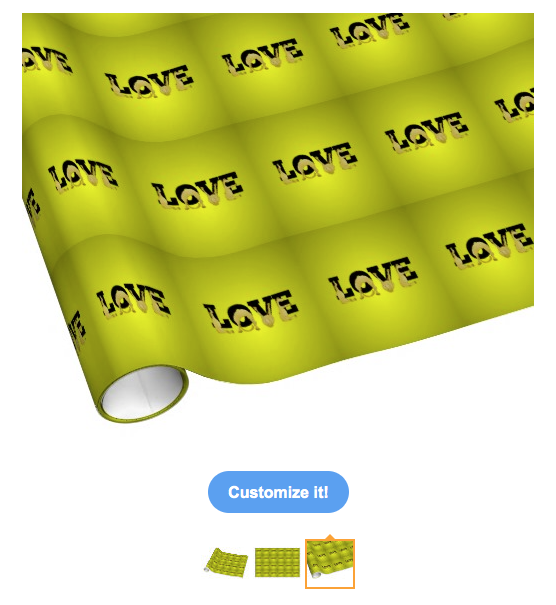 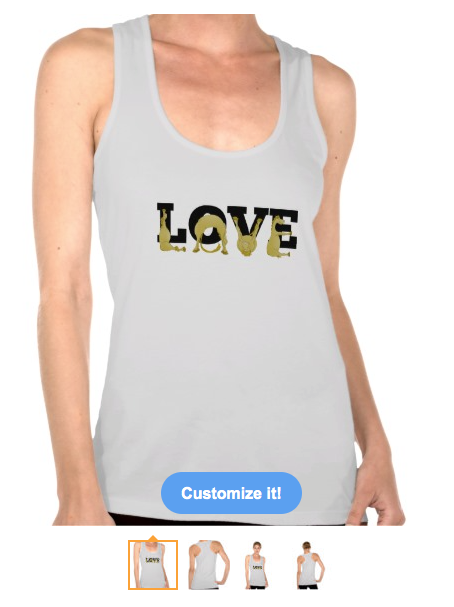 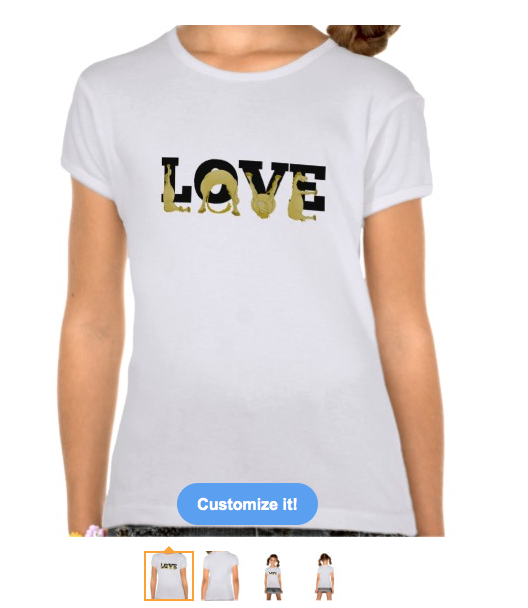 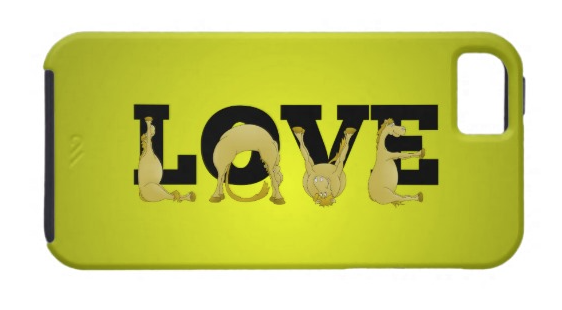 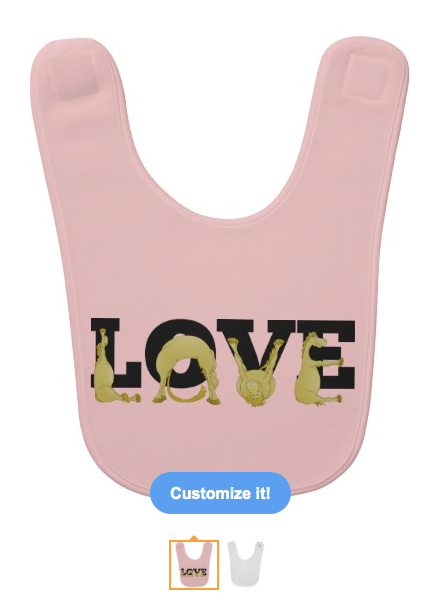 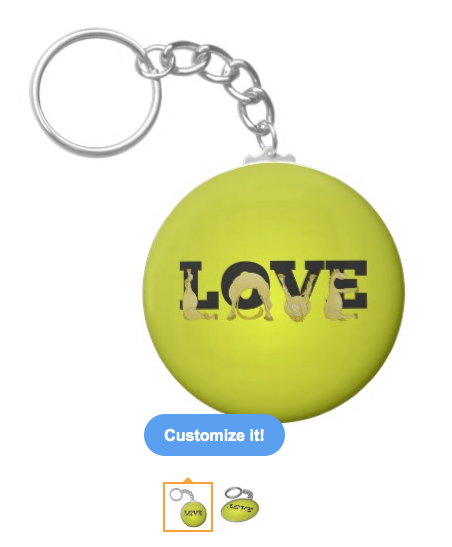 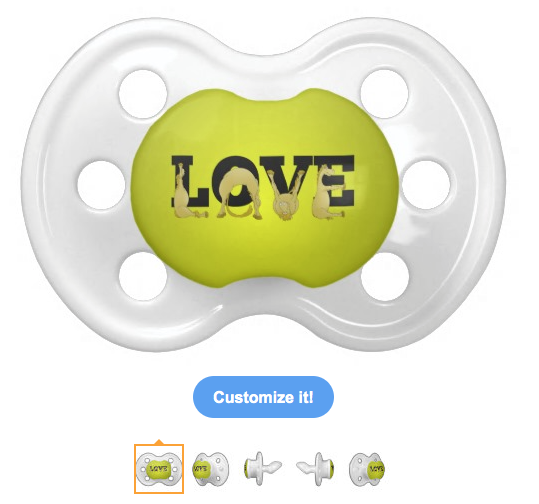 I am happy to do custom words, on zazzle products, if you contact me via this site. 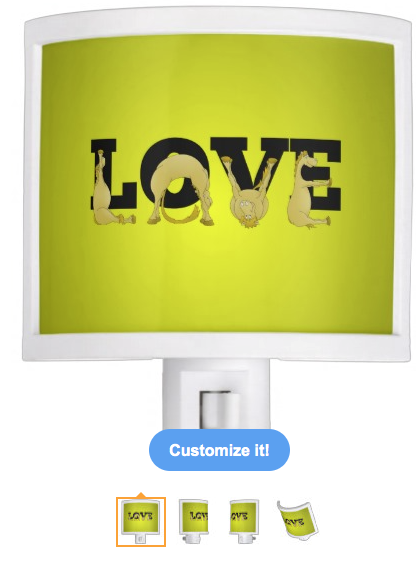 Thanks for viewing pony alphabet.